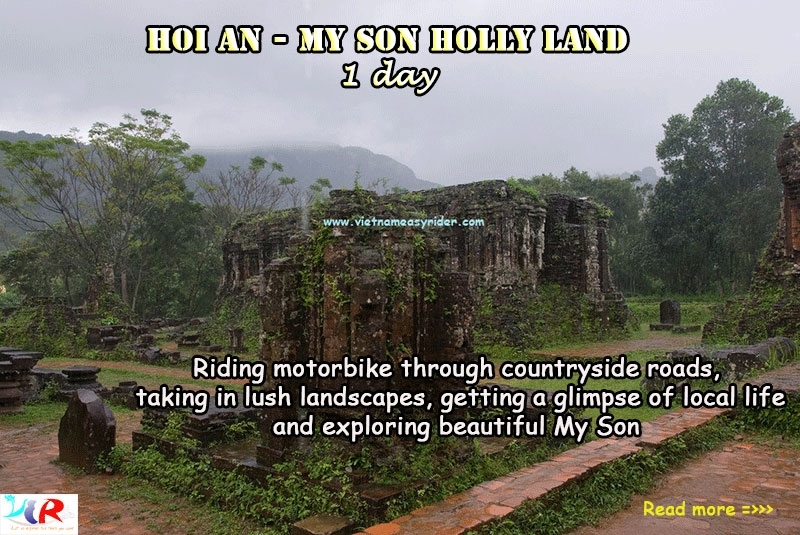 The 1 day Vietnam Easy Rider Tour from Hoi An or Da Nang to Hue is the best way to see the Hai Van(Pass of the Ocean Clouds) mountain pass and landscapes on the road by motorbikes. Being ready before 8:30am, our guide(s) will pick you up at your hotel. Our first stop just 40 minutes out of Hoi An or 5 miinutes from Da Nang: Marble Mountains (The true wonder of the Marble Mountains are the caves-turned-temples). After that, our Easy Rider Team will ride along the coastal line, from Marble Mountains through My Khe Beach- one of the most gorgeous beaches in Vietnam to visit the Son Tra Peninsula where we will stop at the Linh Ung pagoda with Vietnam’s biggest Buddha statue. We will then travel through Hai Van mountain pass where we can admire the beautiful panorama and enjoy a number of the most glorious landscapes in Vietnam. The pass is one of the most beautiful mountain passes in Vietnam. 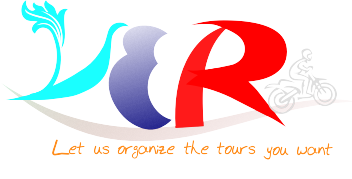 Finish the tour in Hue around 4:30pm.